Short Term Mission Trips for Senior Adults that will change your lives forever in one week! So many ministry opportunities available where your Senior Adult team can serve and spread the Gospel of Jesus Christ! Your Team can work in missions projects through the week AND schedule balanced time for relaxation and sightseeing at one of over 30 museums, entertainment parks, and nature reserves in South Florida. Epic Missions runs a REAL Mission on its own 16 acre base in Vero Beach Florida. Other agencies are claiming they live or send teams to Vero, but only one organization runs a full time Mission base where short term missionaries are housed, fed and cared for in the community – and that is Epic Missions. Be careful – all others will send you to a church or social center to sleep on the floor and go to the YMCA for showers. They act simply as a broker and are not running an actual base that cares for its’ short term missionaries. Make real impact on the lives of people with a year round Missions organization that has a missions base! Missions work with a balanced time for relaxation or sightseeing. Food Bank, Soup Kitchen, Homeless Ministry, Tutoring to At Risk Kids, animal shelter care, care for special equestrian horses, work with Vacation Bible School, working with migrant farmers, Neighborhood block parties, working with “at risk” teenagers, Pre school care ministry, working with special needs students, basketball, soccer or volleyball with kids – You choose based upon your teams’ talents and desires – we make it happen. Your meals, housing, Epic Missions Guide, and itinerary for your missions trip are included. 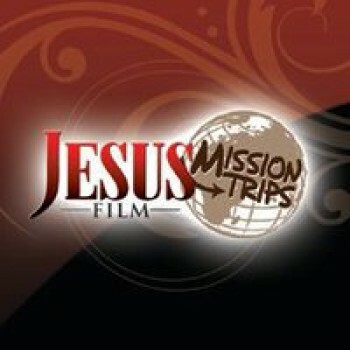 You are responsible for all travel to and from Epic Missions as well as your travel while serving through Epic Missions. Extra expense and spending money is required if your team chooses a day trip to an area attraction. We are 7 minutes from one of the finest beaches in the world and 90 minutes from all of the Orlando attractions.